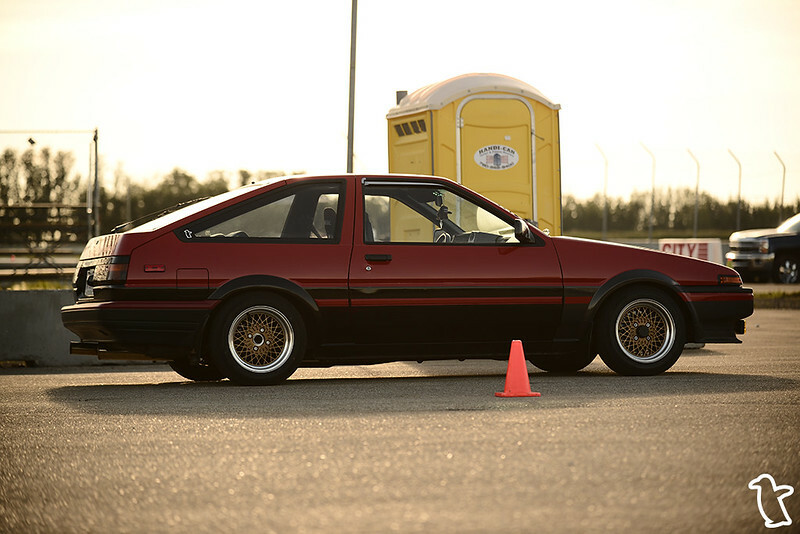 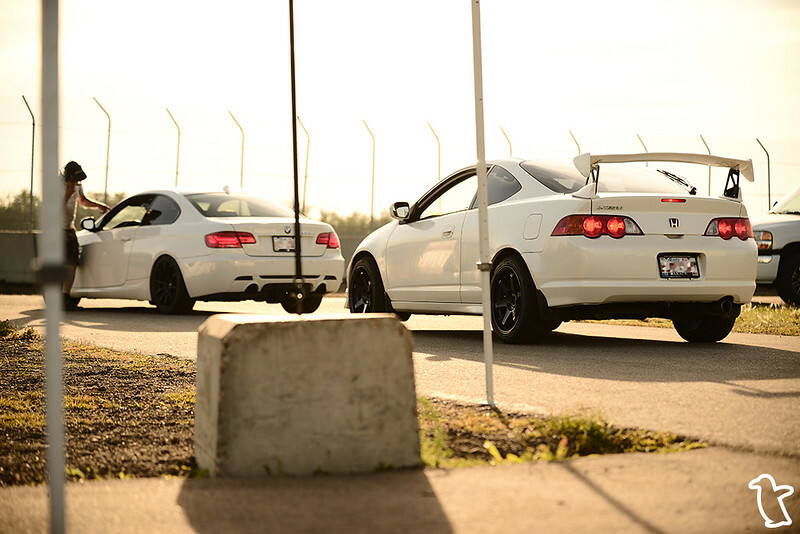 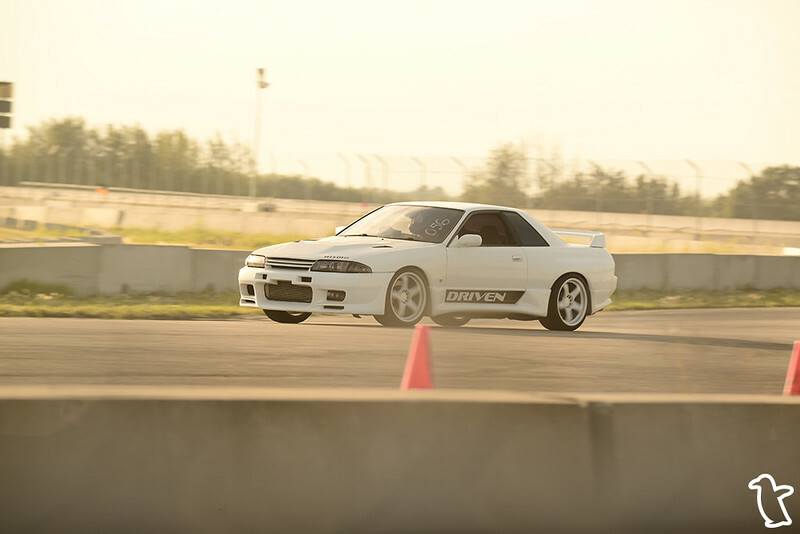 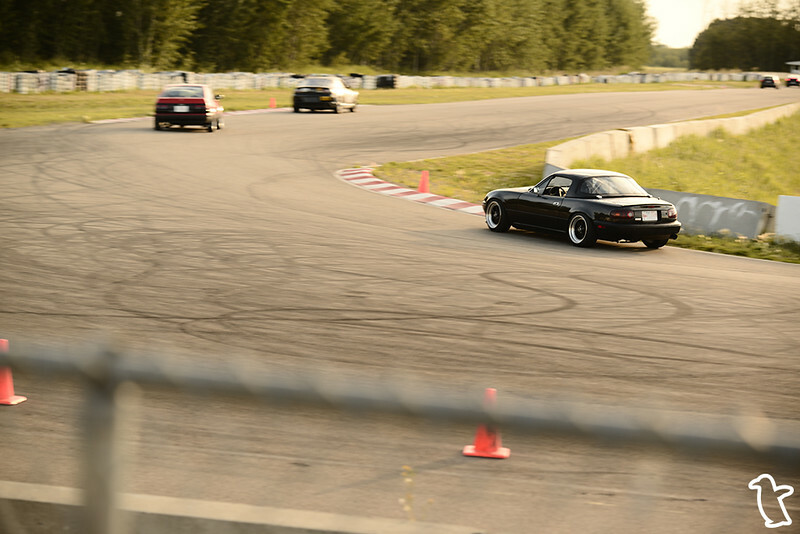 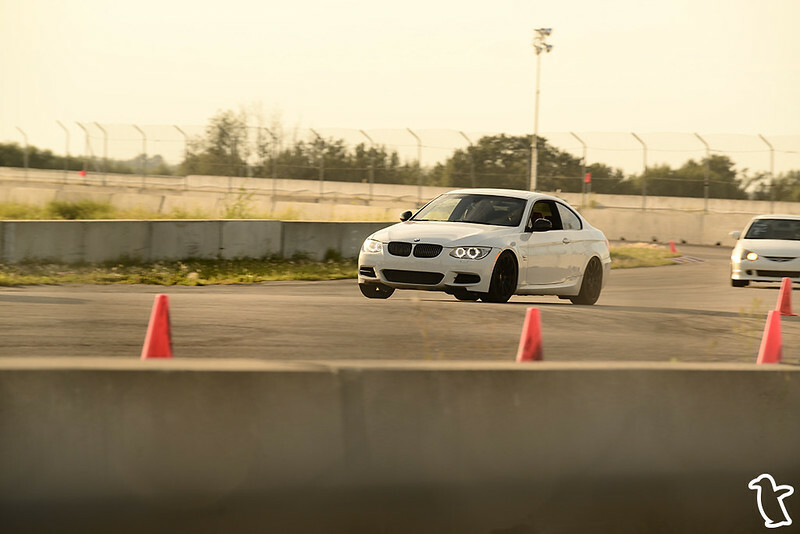 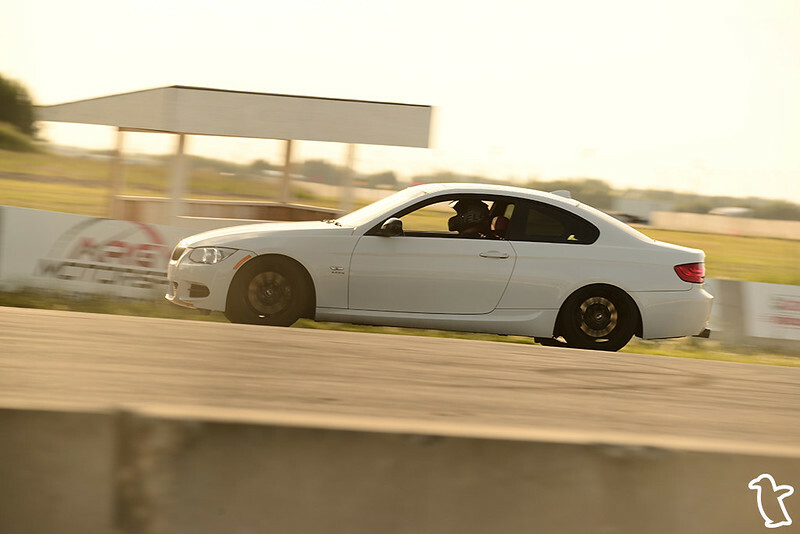 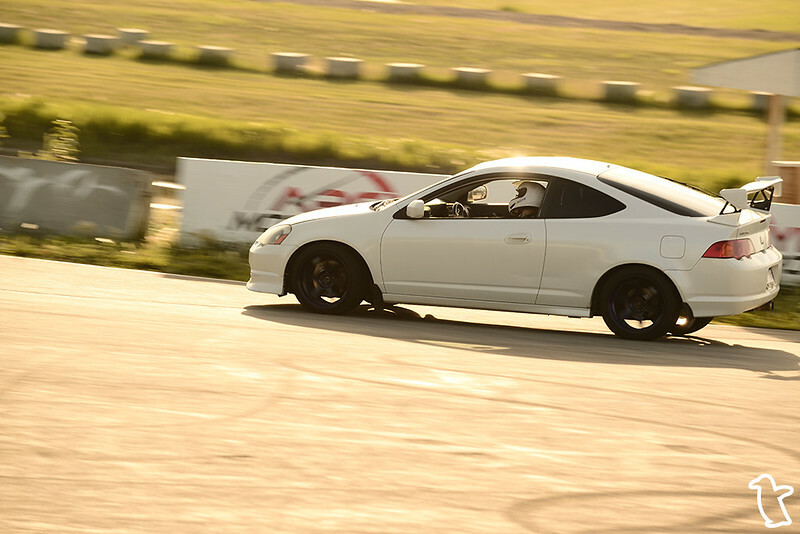 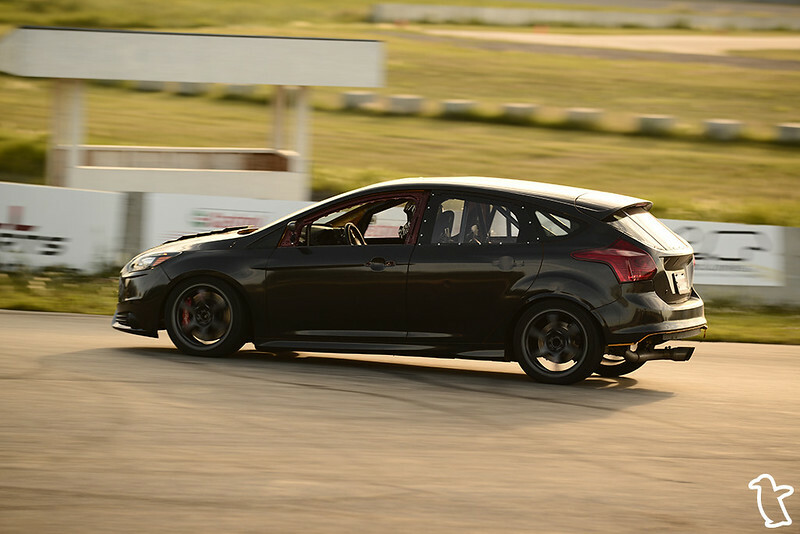 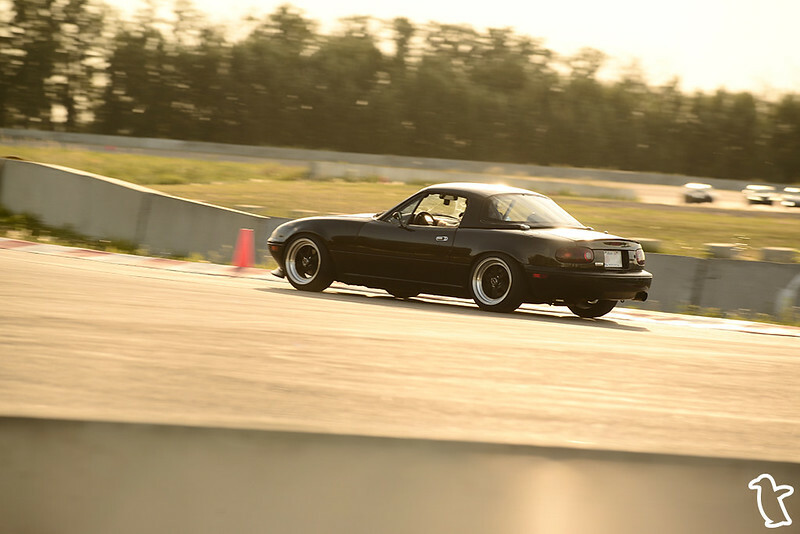 Just had a few photos from a track experience event yesterday that I wanted to throw up. 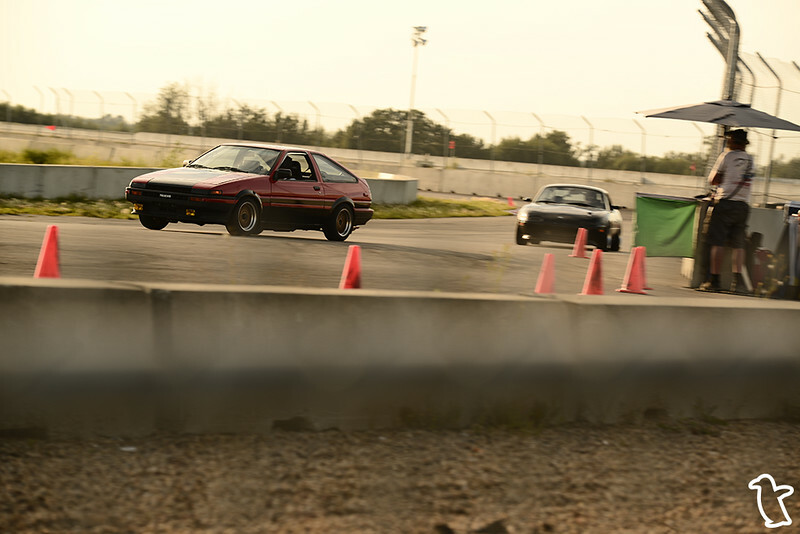 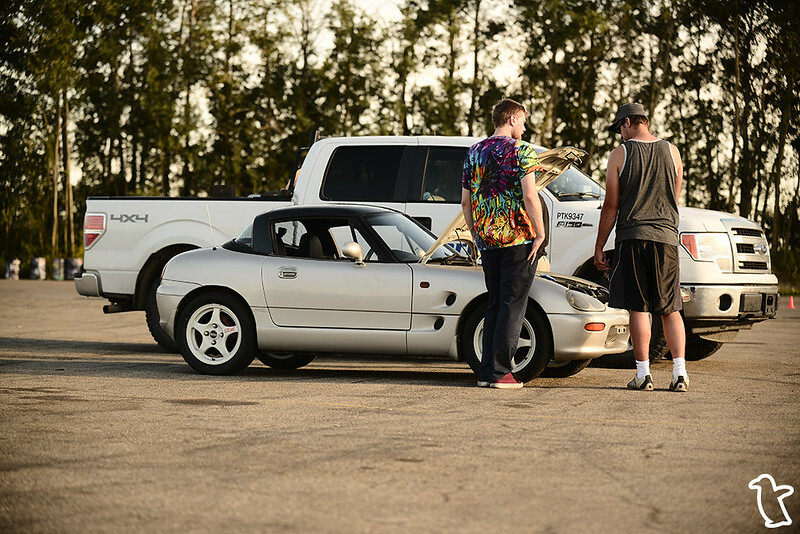 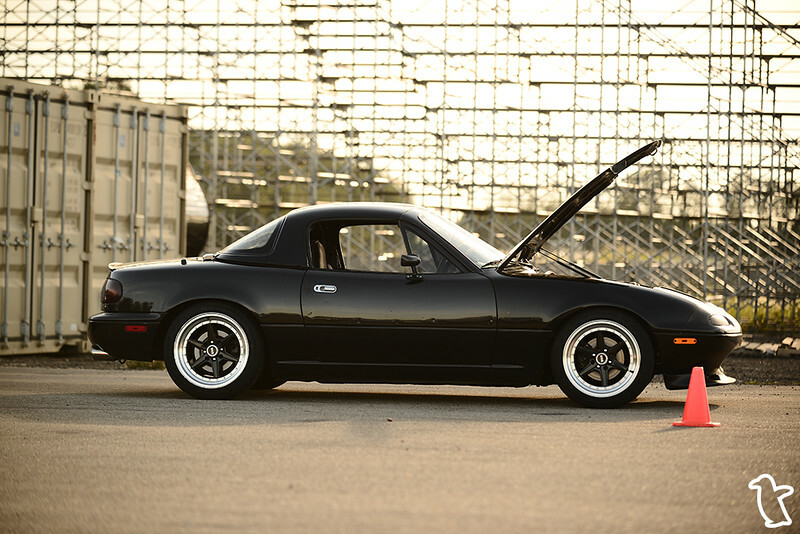 Not trying to sound like a broken record, but I always invite/encourage my friends who have an interest in cars to come out to these events; it’s a good way to get a taste for both track and drag racing without fully committing to it all at once. 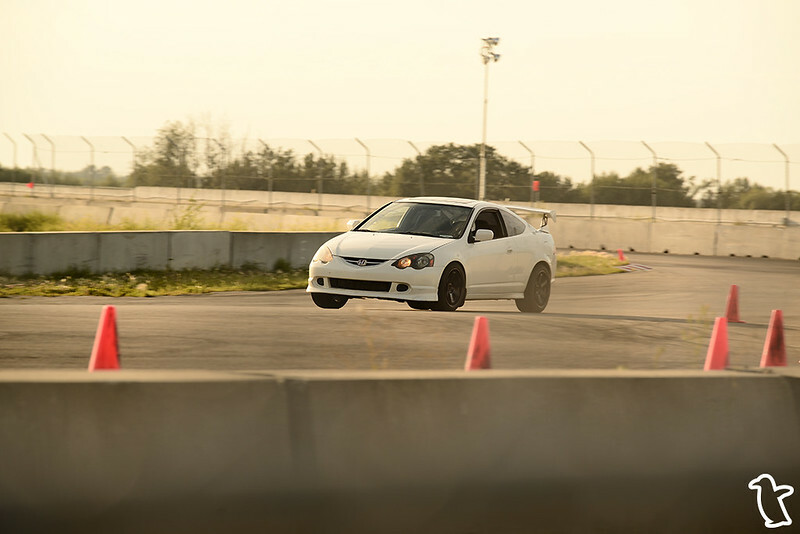 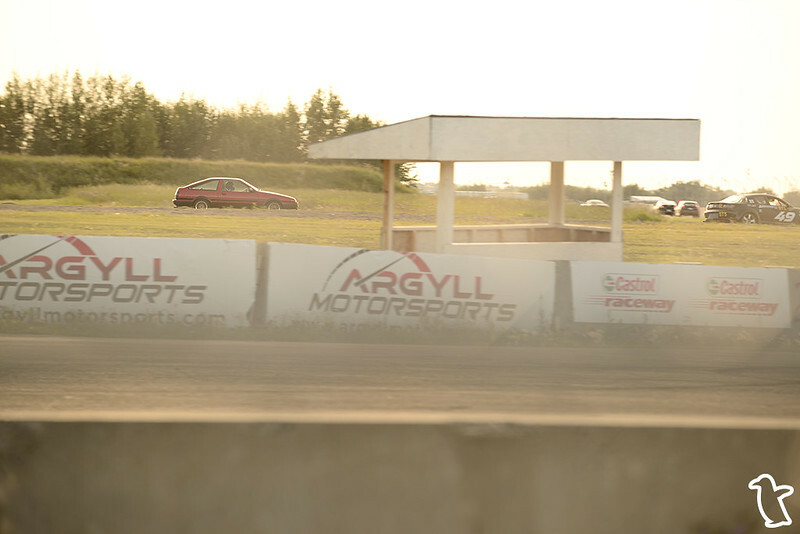 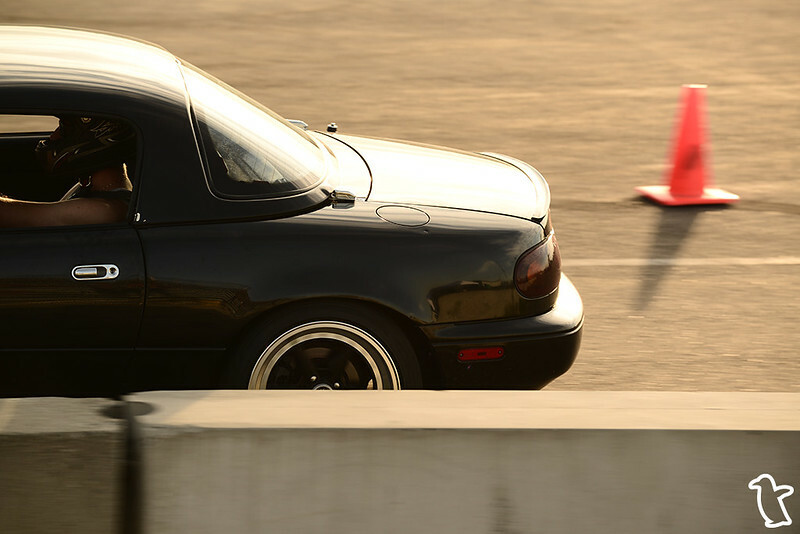 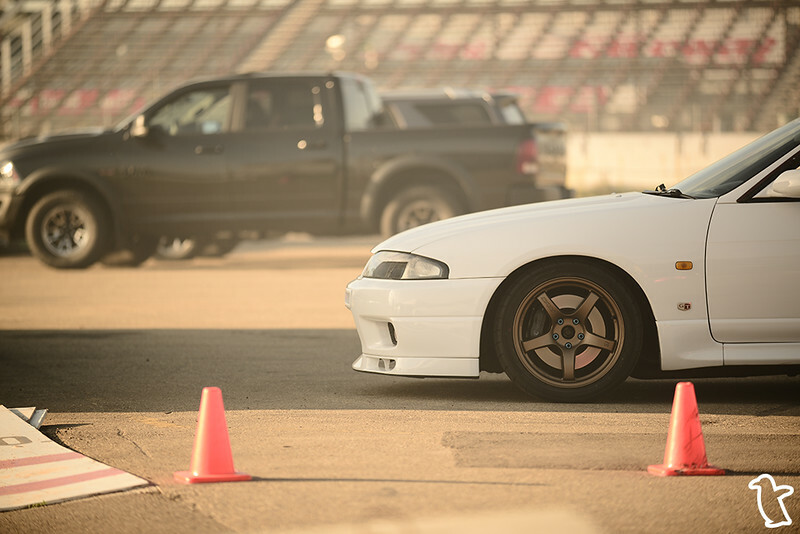 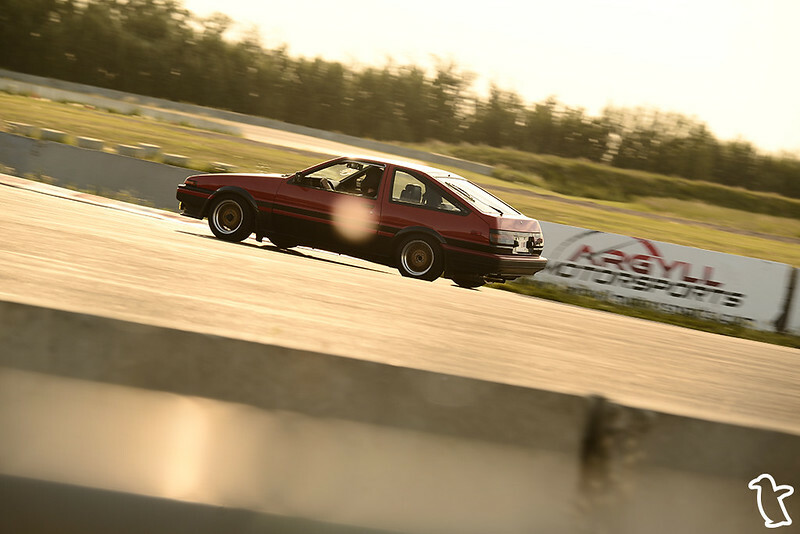 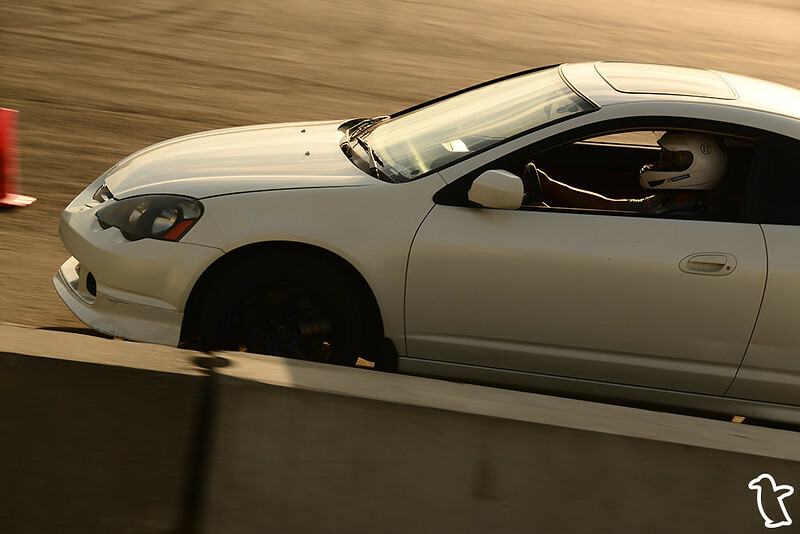 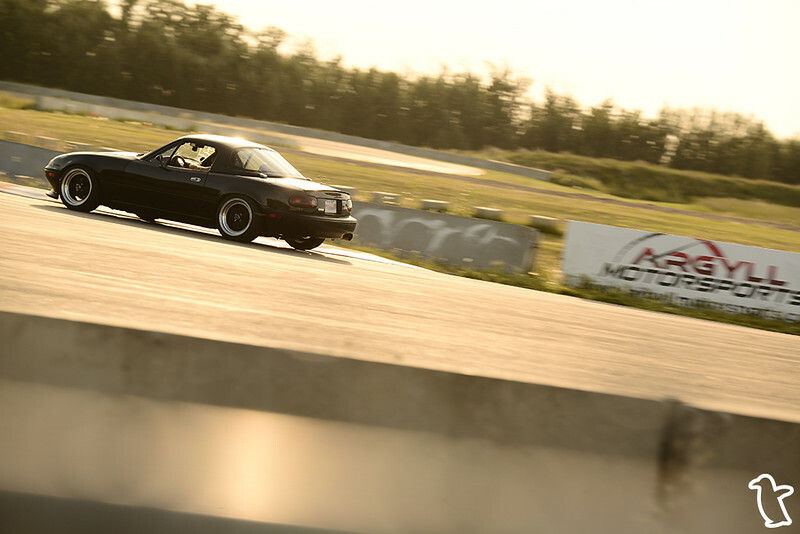 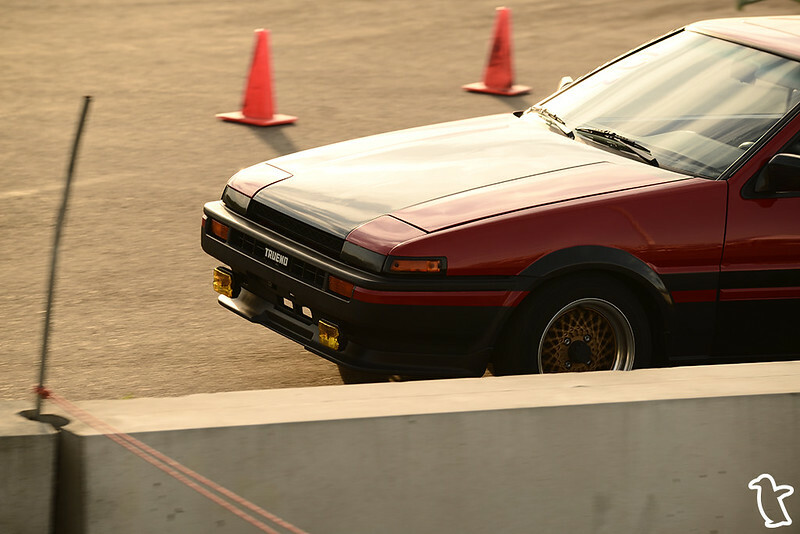 That being said, I had a couple friends who were driving on the track for the very first time so I wanted to snap some photos for them, hence why the photos are fairly limited this time around.